Bankruptcy practice can be an ethical minefield for attorneys who practice bankruptcy law, and there are many traps for the unwary. In addition to state ethics rules, regulations, and caselaw that apply to all attorneys, attorneys who practice in the bankruptcy field must comply with the conflicts rules and other ethical rules that are specific to bankruptcy practice. For example, the Bankruptcy Code and Bankruptcy Rules impose “disinterestedness” and disclosure requirements on estate professionals that are not found outside of the bankruptcy space. In addition, attorneys who represent individual debtors in consumer bankruptcy cases are subject to specific rules and regulations. This course, presented by Stephen Basedow of the Law Office of Simon Goldenberg, PLLC and Michael J. Riela of Tannenbaum Helpern Syracuse & Hirschtritt LLP, addresses the ethical rules that business and consumer bankruptcy attorneys must know to protect their client relationships, their fees and their professional reputations. He is admitted to practice in New York State and the Southern and Eastern Districts of New York. Prior to joining the firm, Mr. Basedow served as an associate at Fox Rothschild, LLP and Lieb at Law, P.C. In addition to his work as an attorney, Mr. Basedow is licensed by the State of New York as a Real Estate Instructor and Broker. Mike Riela is a partner in Tannenbaum Helpern’s Creditors’ Rights and Business Reorganization practice. With more than 15 years of experience, Mike advises companies on complex restructuring, distressed M&A, loan transactions and bankruptcy related litigation matters. Mike has in-depth experience in advising clients on corporate and real estate bankruptcies, workouts, Chapter 11 and Chapter 7 bankruptcy cases, debtor-in-possession (DIP) and bankruptcy exit loan facilities, secondary market trading of distressed debt and trade claims, Section 363 sales and bankruptcy retention and fee agreements and disputes. His clients include banks, administrative agents, indenture trustees, hedge funds, private equity firms, professional services firms, trade creditors, contract counterparties, shareholders, debtors and investors. Mike has represented buyers of assets in Section 363 and out-of-court sales from sellers such as Evergreen Solar, Inc., Sonic Telecommunications International, Ltd, Urban Communicators PCS Limited Partnership, US Aggregate, Inc., and Vectrix Corporation, as well as representing lenders, trustees and administrative agents in major Chapter 11 cases and workouts such as Delta Air Lines, Inc., Extended Stay Inc., Buffets Inc., Legends Gaming LLC, Nortel Networks, Premier International Holdings Inc., and many others. Mike also works with clients on cybersecurity and data privacy issues, including the assessment and investigation of information security and data breach incidents. Before any data breaches occur, Mike prepares and helps clients implement written information security programs, systems access policies, and incident response plans. After clients suffer a breach, Mike assists with their response and advises on their legal duties, including clients’ duties under various security breach notification laws. 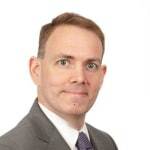 Prior to joining Tannenbaum Helpern, Mike was a shareholder at Vedder Price and was a counsel at Latham & Watkins. He has been recently selected to serve on the 2016 Bankruptcy editorial advisory board for the Law360 publication. Well presented and delivered. Most informative. Very Good information. Good reminders for those practicing bankruptcy law. Helpful for new attorney attempting to learn all of the intricacies of bankruptcy especially from an ethical standpoint. Many interesting points, some as a refresher course, and some new. The speakers very much appeared to know the subject well!! Great presenters and great content. I enjoyed this presentation. It was very informative. Good info, well done. Kudos. This is excellent for a young law new to the special rules governing bankruptcy proceedings. Mostly, it was about "full disclosure" which is beat into lawyers' heads while still in law school. I've practiced in both Philadelphia, PA and now in Florida since 1970. So, for me, and I guess other experienced practitioners, the tough issues arise when you have an individual client whose company - wholly-owned or not, files for bankruptcy. There, more often than not the individual is a substantial creditor of the bankrupt company. Here is where the ethical problems arise, Who is your client? And when you need to choose only one to represent given the potential conflicts of interest. No one wants to recommend to a long standing client to secure new counsel. On this and other such thorny practical issues that can get one disbarred, the course was generally silent. 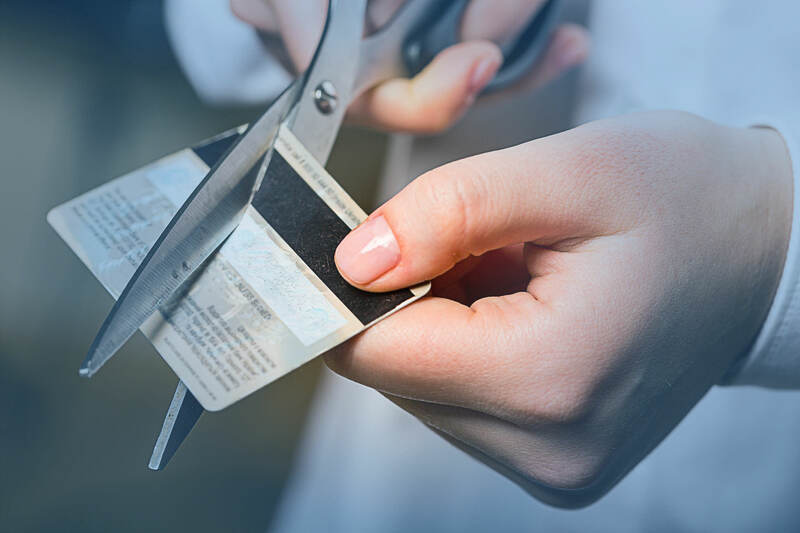 Labeling the course as a beginner's guide through the ethical pitfalls of bankruptcy would help identify who could benefit from the course. Very detailed, an excellent presentation. Well-informed speakers supply significant practice pointers for business and consumer bankruptcy attorneys so they can dodge any ethical minefields and duck traps for the unwary all while protecting their client relationships, fees and professional reputations.